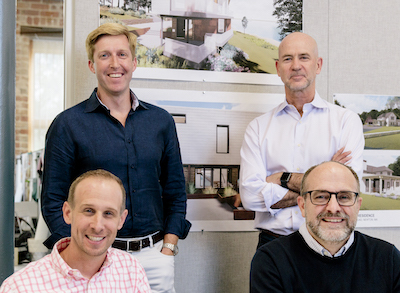 LDa Architecture & Interiors, Cambridge, Mass. 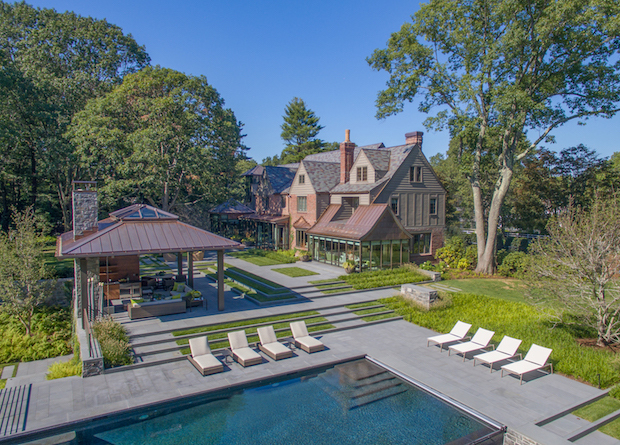 The renovation of and addition to this Tudor-style home by Sea-Dar Construction, in Boston, includes patio areas, a pool, and a pool house, which acts as the new landscape’s centerpiece. The building is sited close to the main house for extended use beyond the summer months. With a central stone gas fireplace, outdoor kitchen, bathroom/changing room, and cozy furniture, the pool house can be used as an extension of the home from spring through fall. 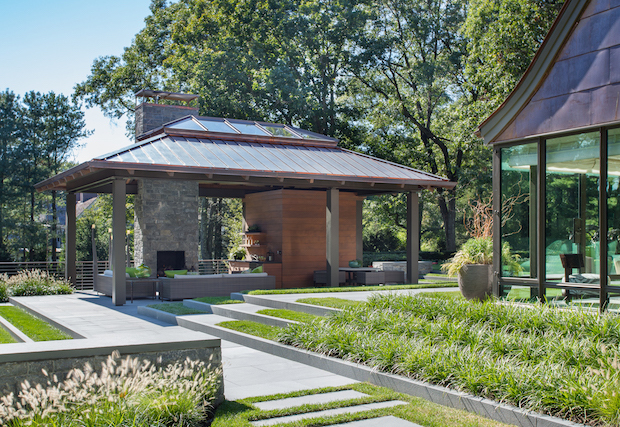 The roof pavilion and skylight provide just the right mix of shade and daylight, while reflecting the innovative mix of copper, stone, and steel of the main house. 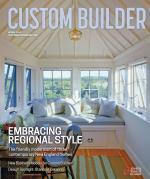 Vivian Hedges Interiors, in New York, selected fun, contemporary furnishings to bring a dynamic pop of color to the lush landscape designed by Dan Gordon Landscape Architects, in Wellesley, Mass. Comments on: "Design Spotlight: Outbuildings by LDa Architecture & Interiors"